The Company Gardens — spectacular and safe. 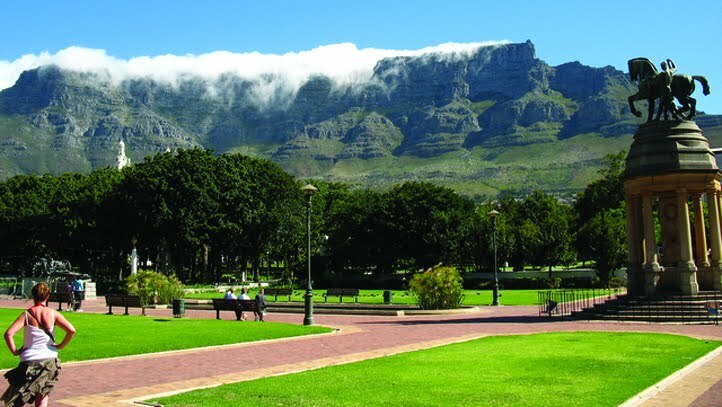 The Cape Town Jewish Community Centre has joined forces with a number of organisations to form the Gardens Community Forum, which aims to boost security in the area. The CT Jewish Community Centre manages both the Samson and Albow Centres’ security and operational matters. It has joined with CSO, CCID, Law Enforcement, SAPS, Iziko Museum Security, Parliament SAPS and the City Council (incorporating the Company Gardens Management and City Council Risk Management) to form the Gardens Community Forum, which focuses on security in the area. Unwanted crime and bad elements have permeated the Company Gardens for some time. The Company Gardens borders the community premises, and thus it is essential to ensure the safety of the campus. The main focus of this joint initiative has been to make the Company Gardens a safe and clean environment for all to enjoy. The key role players meet every two weeks to discuss implementation of safety measures and report on issues occurring during the past two weeks. Constant operations are carried out at all hours to enforce city bylaws and ensure visitors’ safety. Since the inception of the forum, reported crime in the Gardens has been reduced to zero. The forum anticipates that this will be a long-lasting initiative in maintaining the excellent work currently being done.